Friday is Rock'n'Roll London Day! The Rock'n'Roll London Walk meets at Tottenham Court Road Station every Friday at 2pm. 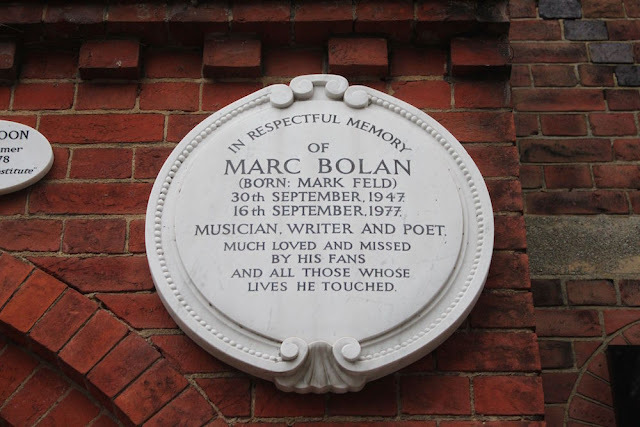 This week, we're putting Marc Bolan centre stage - Bolan often crops up on my Rock'n'Roll London walk, and his fans remain a deeply devoted bunch. 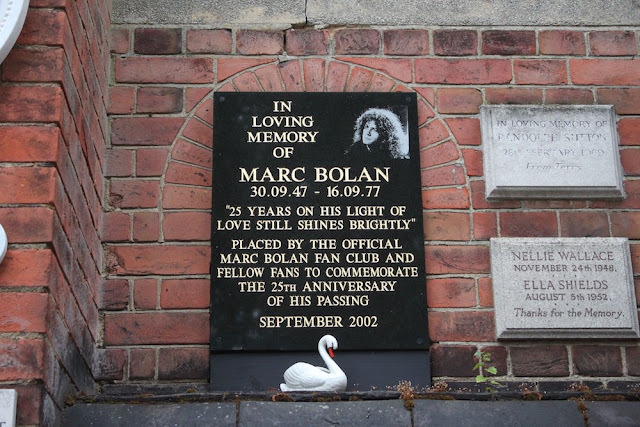 It is just one London tribute to this greatest of all glam rockers – as I said, his fans are known for their devotion. 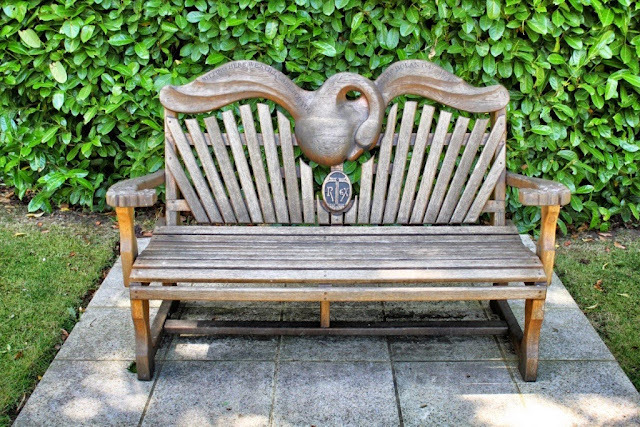 … and this rather beautiful bench, carved in the image of a swan, an allusion to his hit Ride a White Swan. 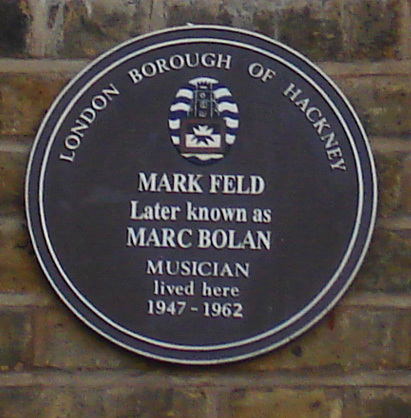 I'll be paying tribute to Bolan along the route of my Rock'n'Roll London Tour this afternoon. 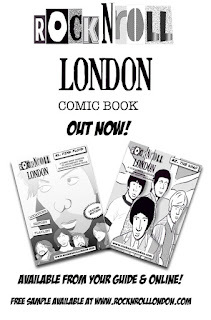 The Rock'n'Roll London Walk is ONLY London Walk with its own dedicated comic book! 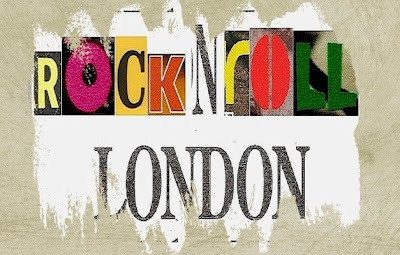 Written by Rock'n'Roll London guide (and Daily Constitutional editor Adam) it's available in both print & digital formats at the London Bookstore online: londonbookstore.myshopify.com and on The Rock'n'Roll London Walk on Fridays!